Apply 2-3 drops to face and neck, gently press into skin. 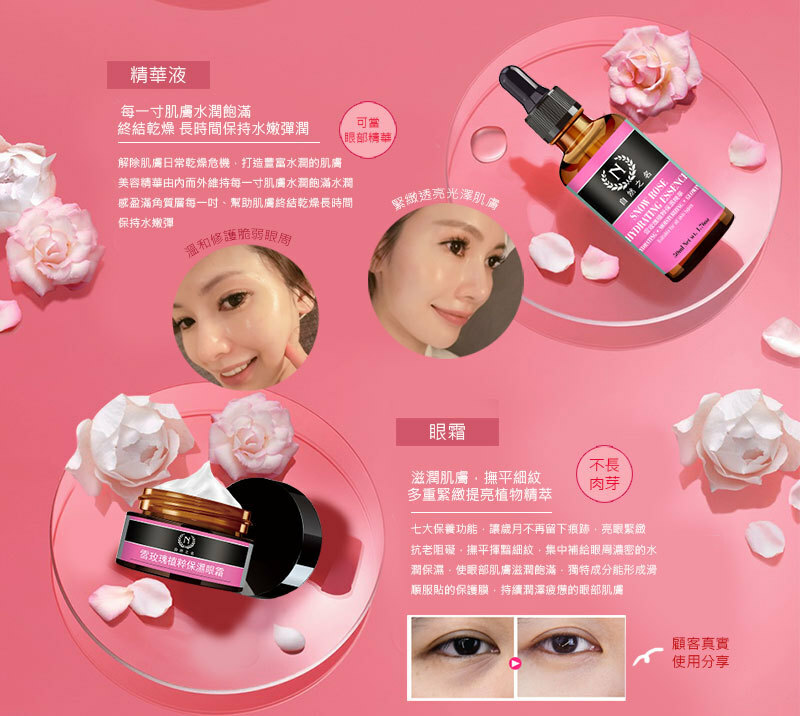 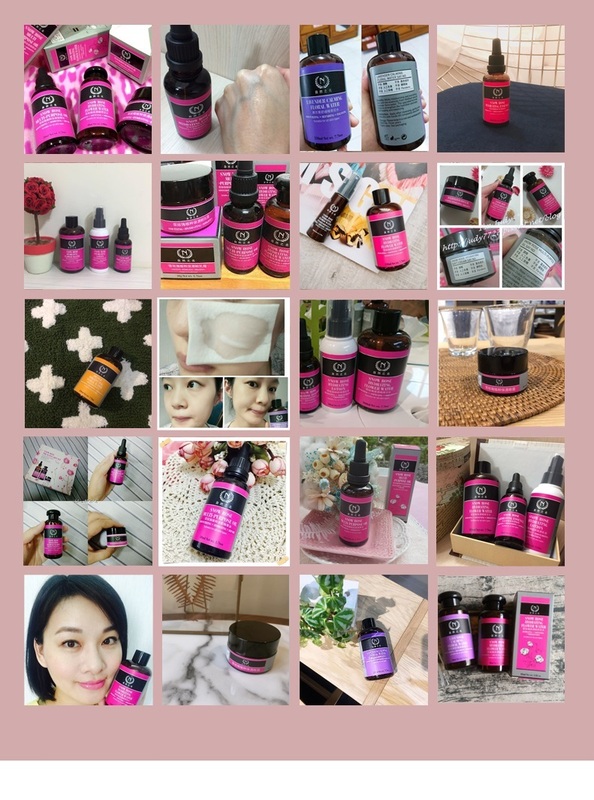 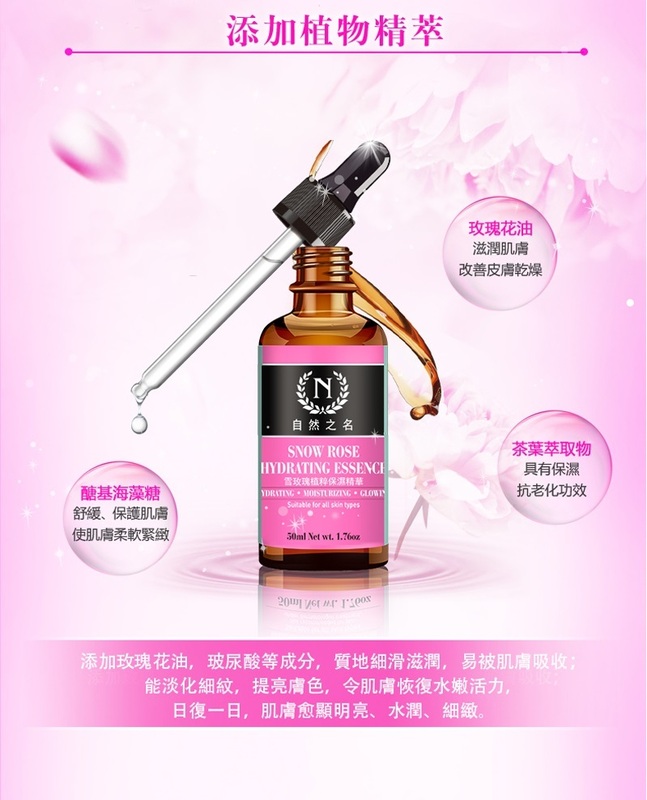 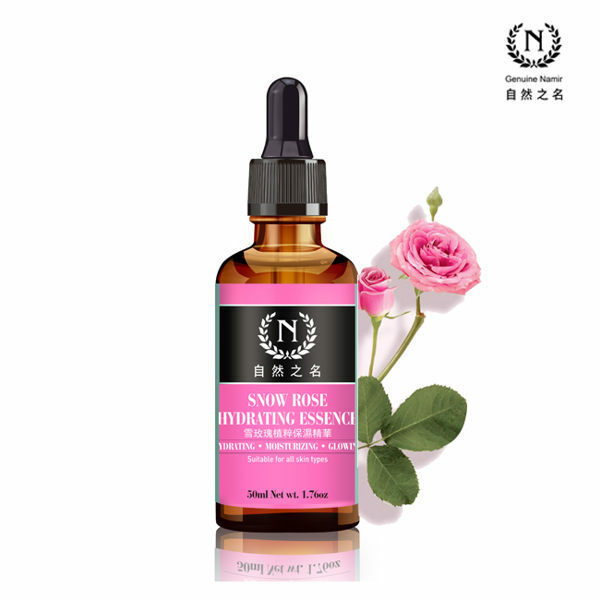 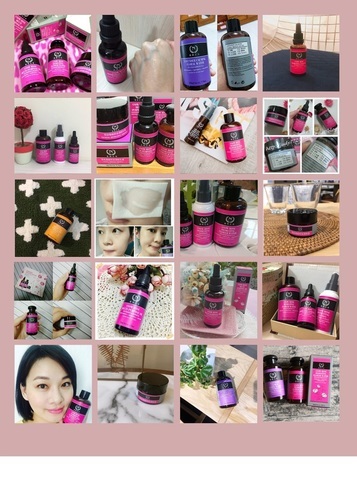 Smooth Formula with rose oil, natural plant extracts helps to smooth wrinkles, moisturize and brighten skin. 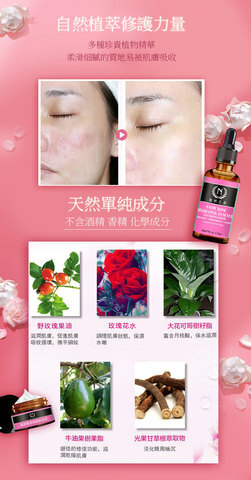 Gives you a glowing, healthy and soft look.